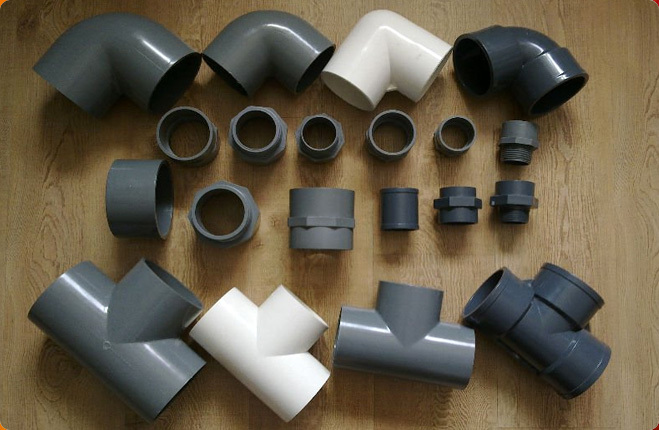 Pipe Fittings are the products that give actual utility and strength to pipes as without them they cannot be of effective use. 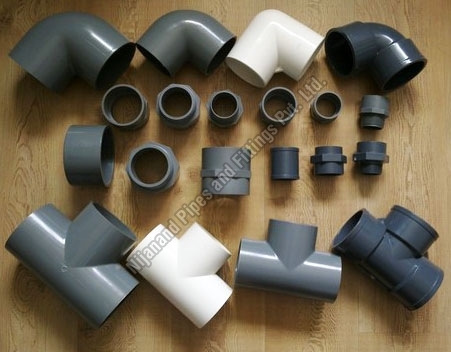 As the name suggests, these fittings are used to fit and join two or more pipes together. 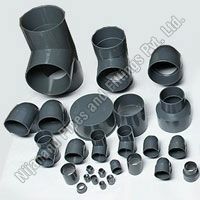 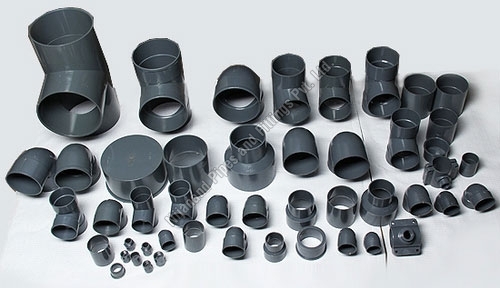 Fitting for pipes are available in a comprehensive range, which includes Couplers, Elbows, Reducing Elbows, One Side Threaded Tee, Enlarging Tee, Cross Tee, Male Threaded Adaptor, Reducing Bush, Tail Peace, Flange, End Cap, Female Threaded Tee, Single Y, Male & Female Threaded Joint, and many others. 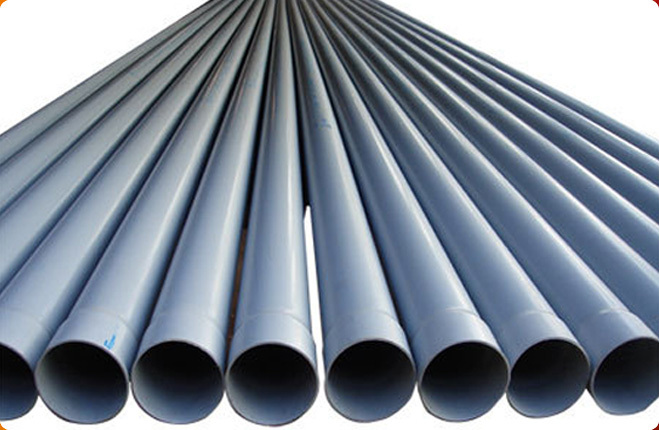 These products are ideal for use in several applications like in radiant floor heating, transfer of hot corrosive fluids & chemicals, water, oils, foodstuffs, gases, sewage water, etc., in central heating, solar heating, in discharge pipe systems, and many others. 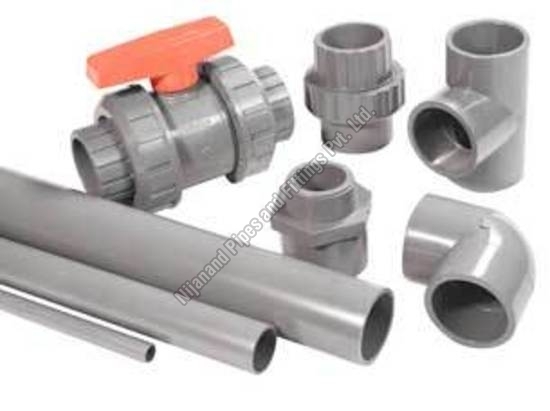 Some of the properties of these fittings include odorless and non-toxic nature, higher corrosion & chemical resistance, self extinguishing quality, etc. 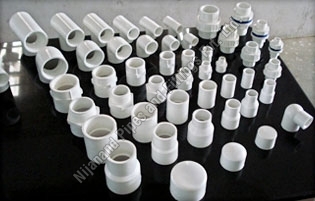 Nijanand Pipes and Fittings Pvt Ltd. has come up with a wide range of CPVC, UPVC, Rigid & Agricultural Pipe Fittings, which is developed in compliance with IS: 14151, IS: 14151 (Part-II) and IS: 4984:95 standards. 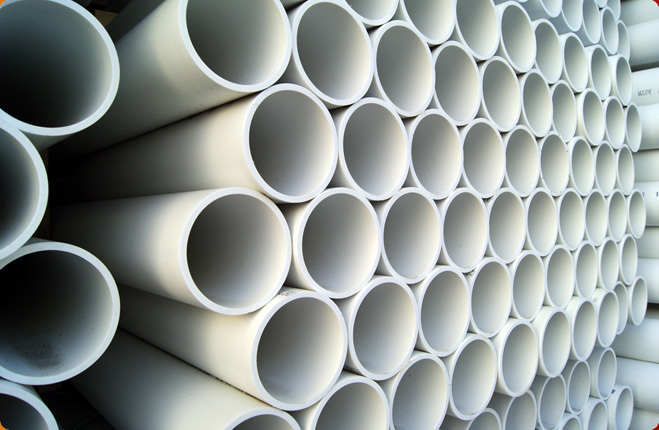 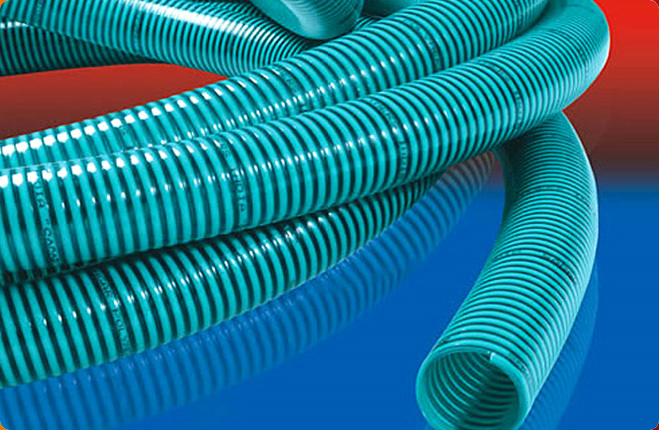 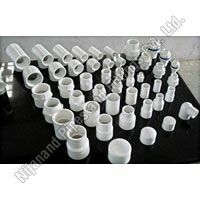 By delivering the best Fittings, the company has become a well-known Pvc Plastic Pipe Fittings Manufacturer and Supplier in Rajkot,Gujarat and India. 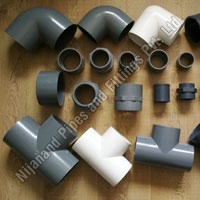 Nijanand Pipes and Fittings Pvt Ltd. specializes in the manufacturing, exporting and supplying of IS: 14151, IS: 14151 (Part-II) and IS: 4984:95 approved UPVC Pipe Fittings in all over the globe. 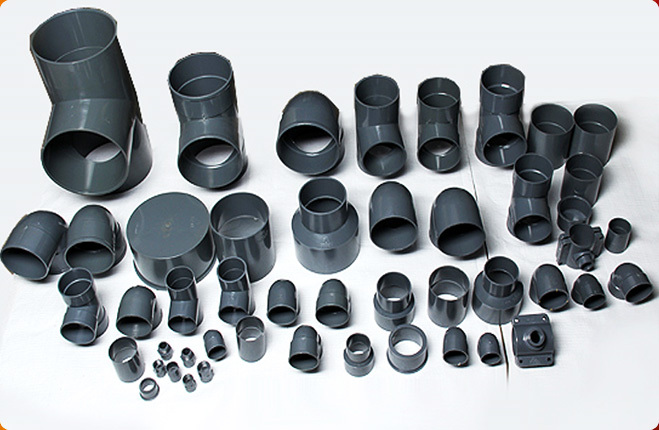 Being ISO certified, the company follows all quality control measures while producing these fittings.